I've been listing a few new items in the store lately. I really love my little online shop. 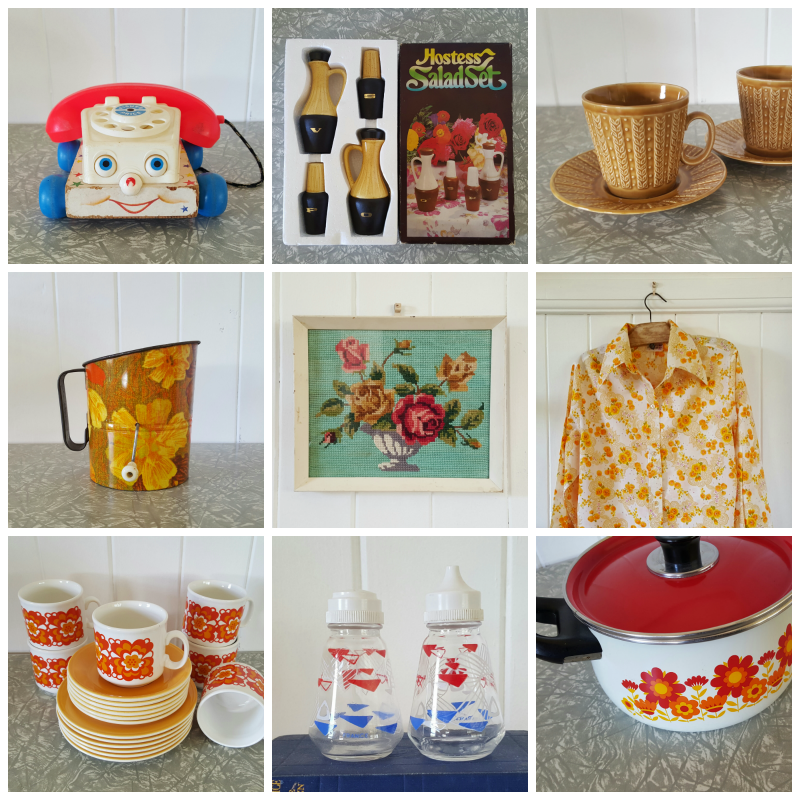 Nothing can lift my mood more than the searching for more vintage treasure. Here are just a few things I've listed recently.